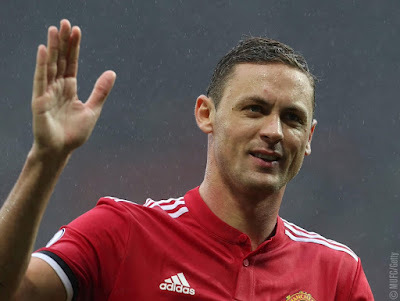 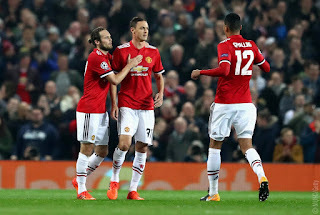 Chris Smalling has praised the quality that Nemanja Matic has brought to the Manchester United team, declaring the midfielder "can do everything". 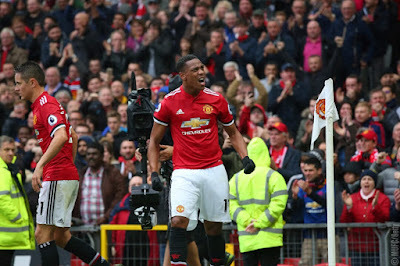 Anthony Martial says he hopes to score even more goals for Manchester United between now and the end of the season after an excellent start to the campaign. 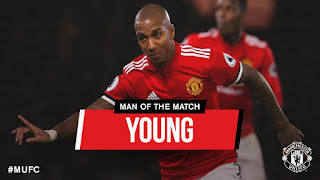 The Frenchman was voted October's star man by fans on Twitter, the second successive month he has won the Player of the Month award. 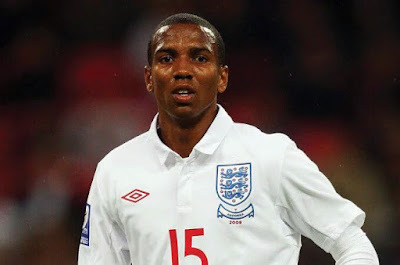 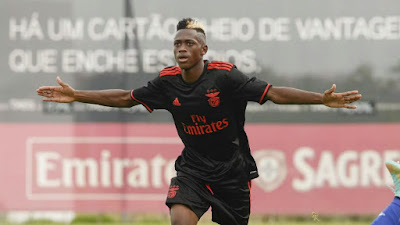 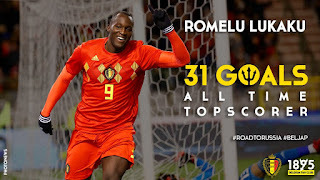 His impressive form has also led to a recall to the France squad for their upcoming friendlies against Wales and Germany. 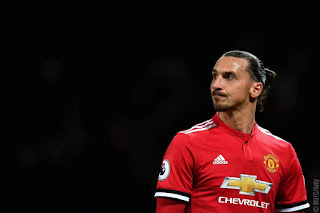 Having scored seven times already this term, the forward is only one goal away from equalling his tally for last season. 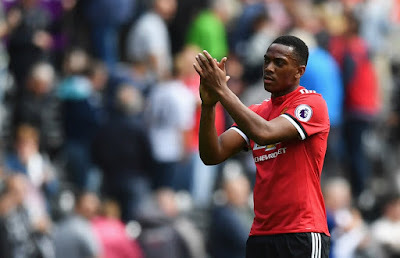 Although he's happy with how he's performing, both when starting and coming off the bench, Martial feels he still has another level to reach so he can have an even greater impact for the team. 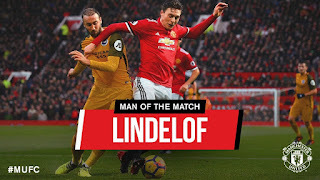 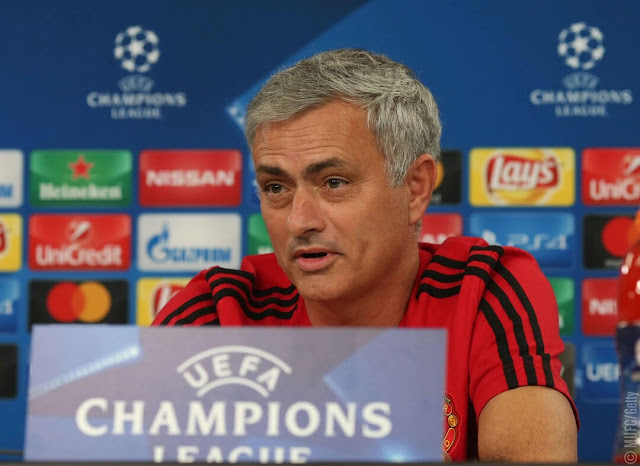 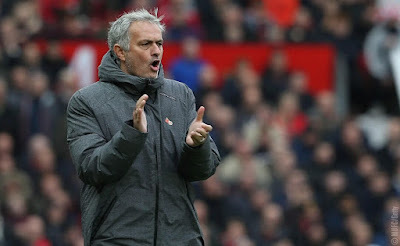 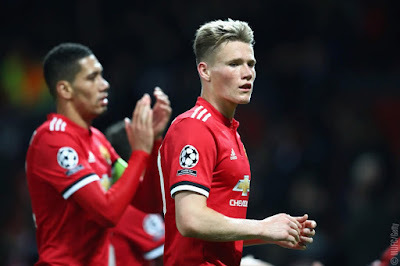 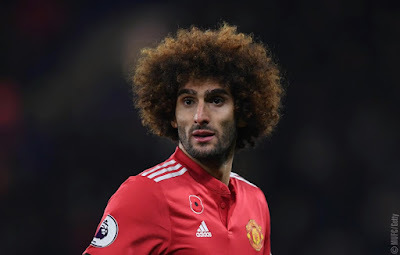 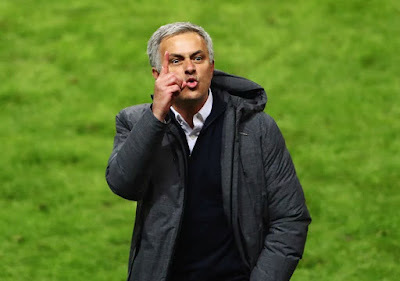 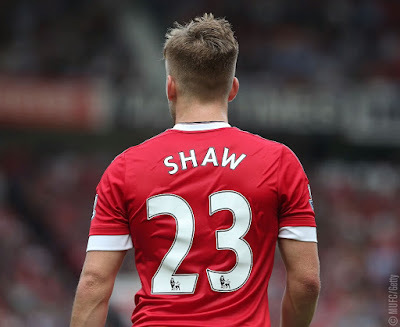 Speaking ahead of Sunday's Premier League trip to Chelsea, he told MUTV : "At the moment, I’m happy, even if I could have done more, scored more goals and made more decisive passes. 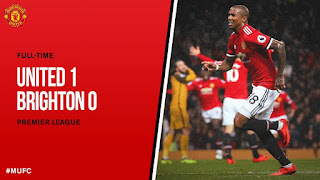 But I’m happy. 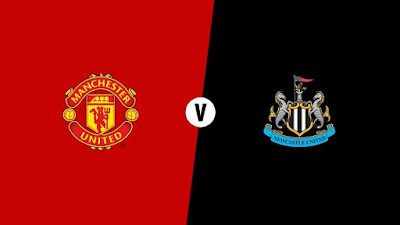 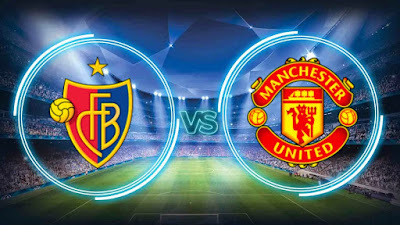 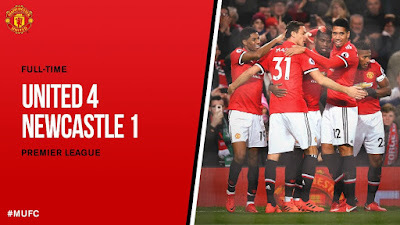 Setting the scene… This fixture has produced fireworks in the past and you can expect no different on Bonfire Night when United visit the champions this weekend for what is always an eagerly-awaited occasion. 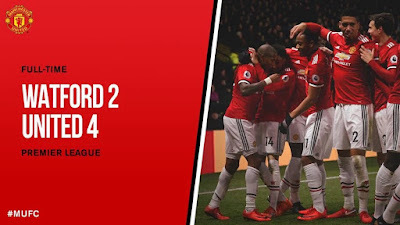 The Reds are in fine form in all competitions, currently second in the Premier League and on the brink of qualification for the UEFA Champions League knockout stages. 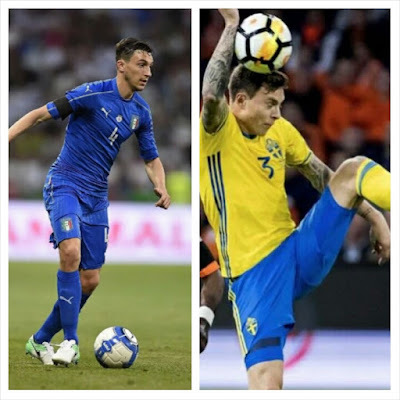 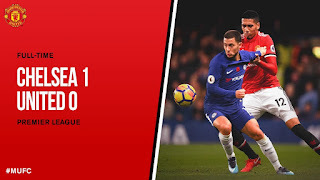 Chelsea, meanwhile, will be glad to return to domestic action after boss Antonio Conte endured a disappointing return to Italy in Tuesday night's 3-0 beating at the hands of Roma. 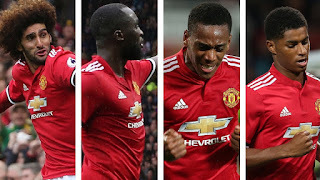 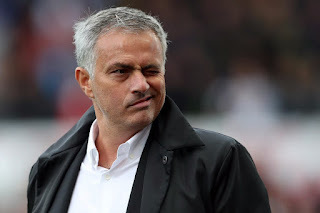 A win on Sunday would be crucial if the Blues are to be considered genuine title contenders, while the pressure will be on United regardless of the result from Sunday's earlier match between Manchester City and Arsenal. 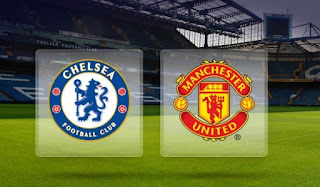 Add into the mix the return of Jose Mourinho to Stamford Bridge and the stage is set for another explosive encounter. 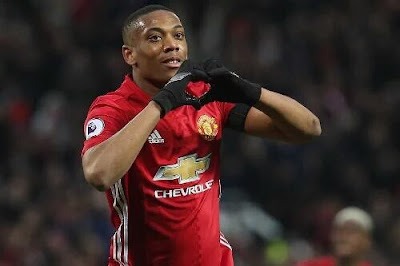 Anthony Martial has been voted Manchester United's Player of the Month by supporters for the second successive time. 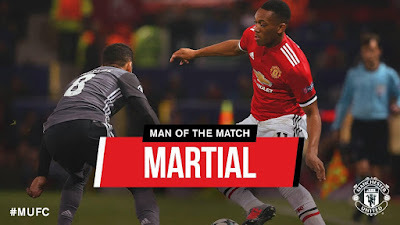 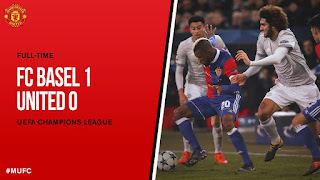 It's one of the closest battles we've ever had in our poll, conducted on the club's Twitter account , to decide the winner of the trophy but Martial edged it with 49 per cent of the final vote, marginally ahead of David De Gea with 48 per cent, while Chris Smalling was third.